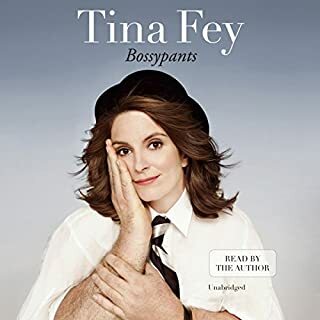 What made the experience of listening to Bossypants the most enjoyable? The fact that it was narrated by Tina Fey made it even funnier! What about Tina Fey’s performance did you like? The "punch" her jokes had because she was able to say them herself! At times, her voice seemed to fade out to barely audible, and I couldn't decide whether or not that was intentional. What made the experience of listening to The Glass Castle the most enjoyable? The author seamlessly wove the events of her life into a beautiful memoir. Jeanette, because she persevered and kept a positive outlook on life even in the midst of troubling situations. 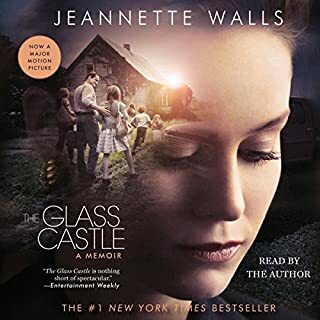 What does Jeannette Walls bring to the story that you wouldn’t experience if you just read the book?